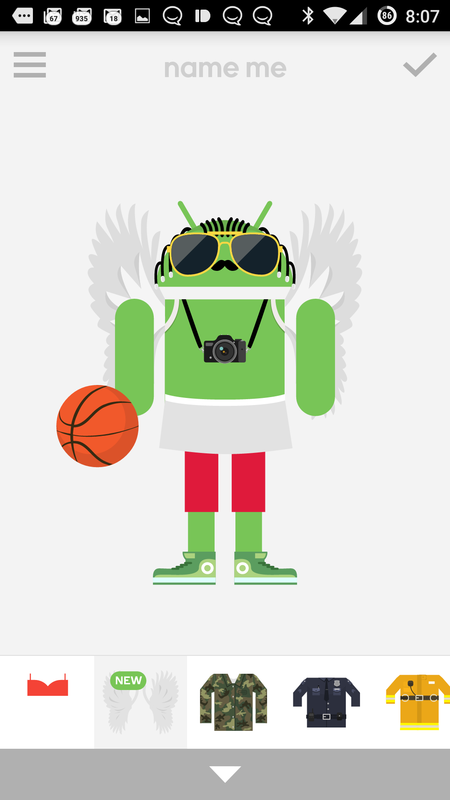 Google has started rolling out a new version of Androidify, and as with most of Google's apps, it's a staged rollout. Fear not, we've got the APK for you on APK Mirror. 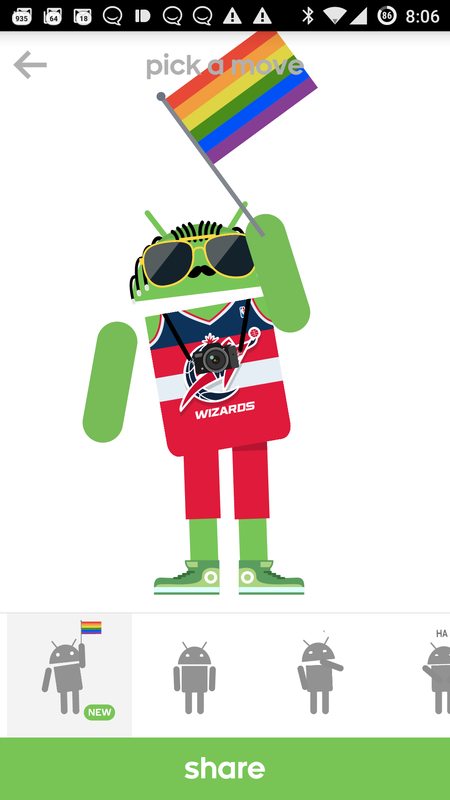 Upon installing Androidify 4.0, you'll see a ton of new clothing and animations, helpfully labeled as "new." 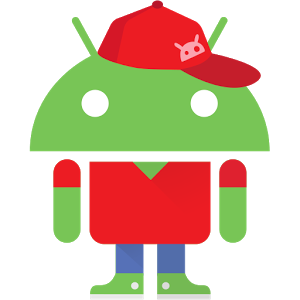 We've also dug into the APK to see if there's anything interesting, and indeed there is. 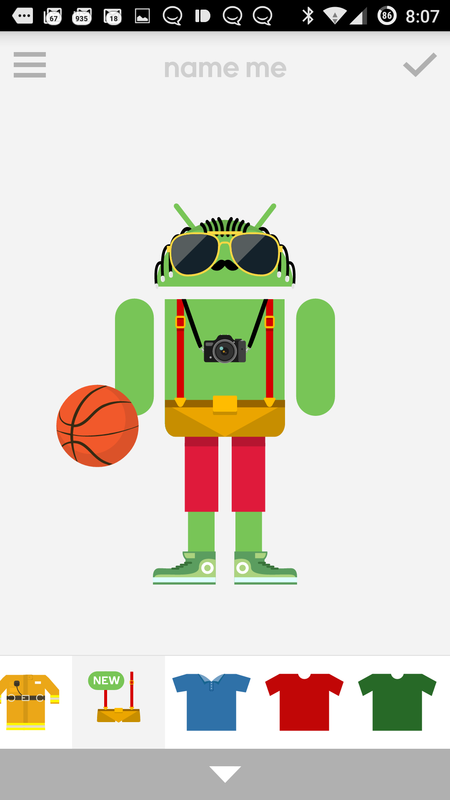 Here are all the new items in Androidify 4.0. You're probably noticing a theme. There's a lot of LGBT content in this update, which is likely timed to coincide with the upcoming Pride Day later this month. Looking at the APK, we also found several relevant strings that will probably manifest themselves as we approach Pride Day. 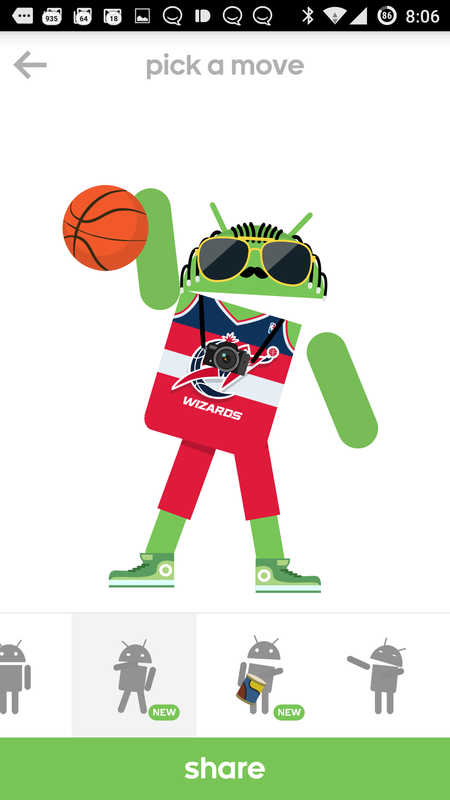 appearing on Androidify.com and floats around the world. 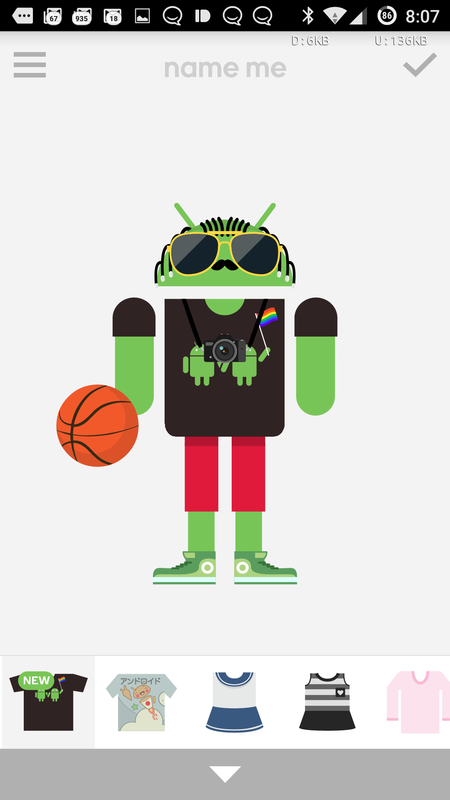 So it looks like there's going to be an online Pride Day parade with Androidify characters on June 27th and 28th. 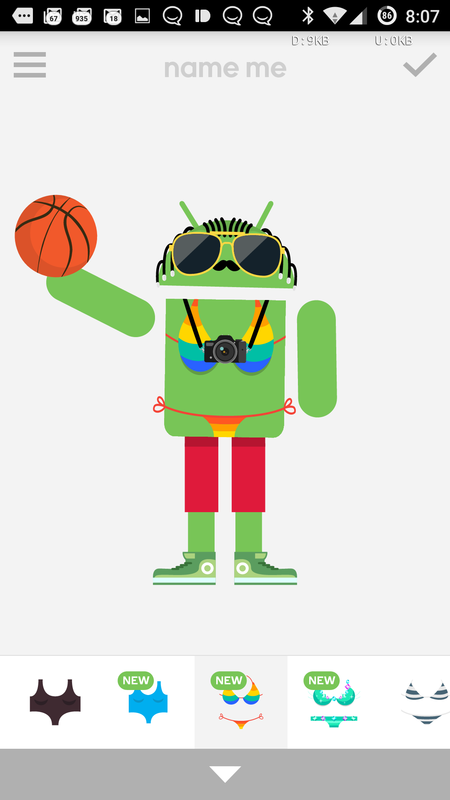 You'll be able to enter your creations in the parade if you like, but they might also show up on real floats around the world. It's not clear how that's going to work. Assuming this is all still happening, Google will probably flip the switch soon.